Thanks for the tips! 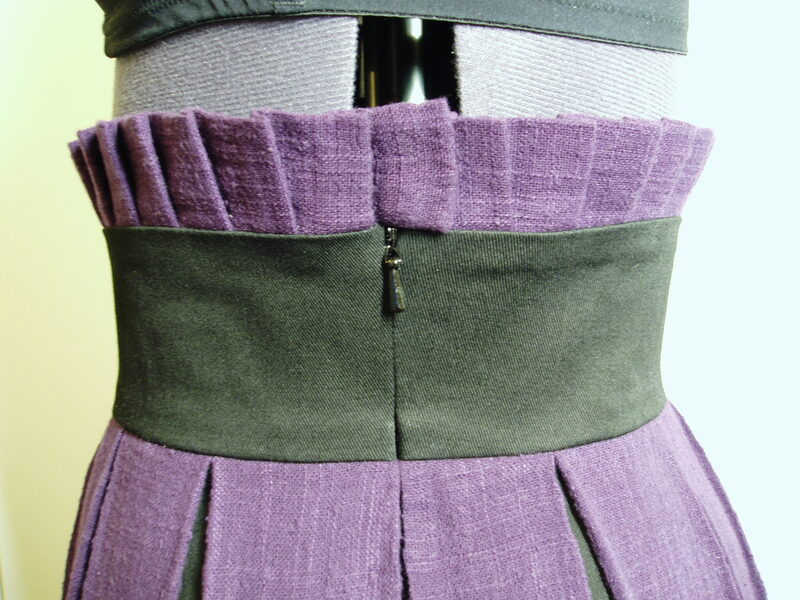 I have just finished my skirt with a zipper and it looks alright now! You’ve done really well on that last one, beautiful! Thanks! 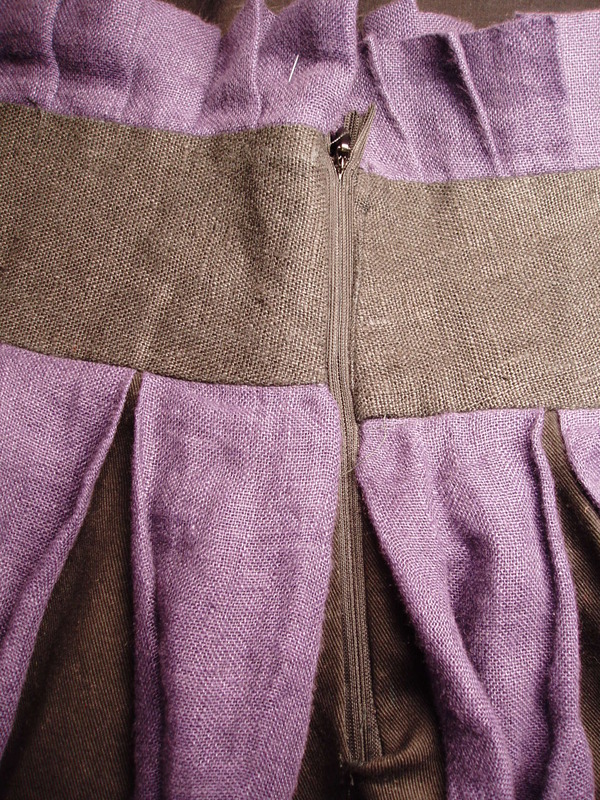 I did practice a bit an another zipper, just to get the hang of it ;) If you’re trying something new like making a buttonhole or some new crazy way of folding the fabric to hide seams, always test it before attacking the real garment.